In this era of technology, cyber attackers are applying various approaches to get control of your machine every single day. Modern malware and automated wormlike infection are the common and most used way to infect the computer. With time, cyber attackers are using more advanced tactics that need to be detected by your network to prevent such attacks in future. 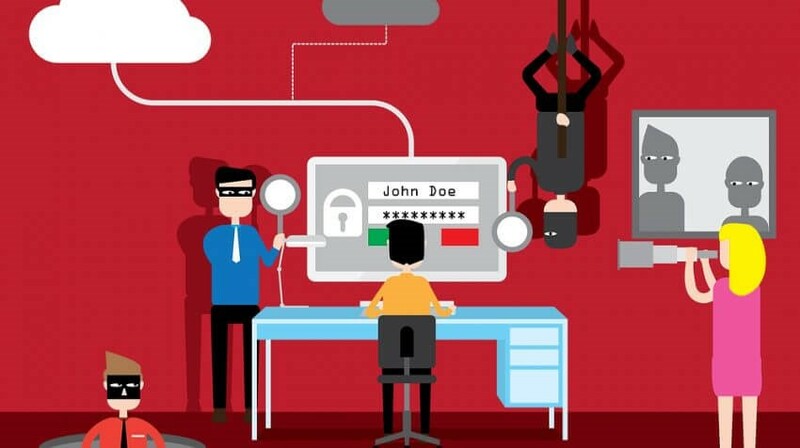 Nowadays, small businesses are commonly targeted by hackers. So, it is important to take the security measures to stay safe. Read on to know how a multilayered approach to security is useful for enterprises and prevent cybers attacks. How Multilayered Approach to Security Mitigate and Prevent Attacks? 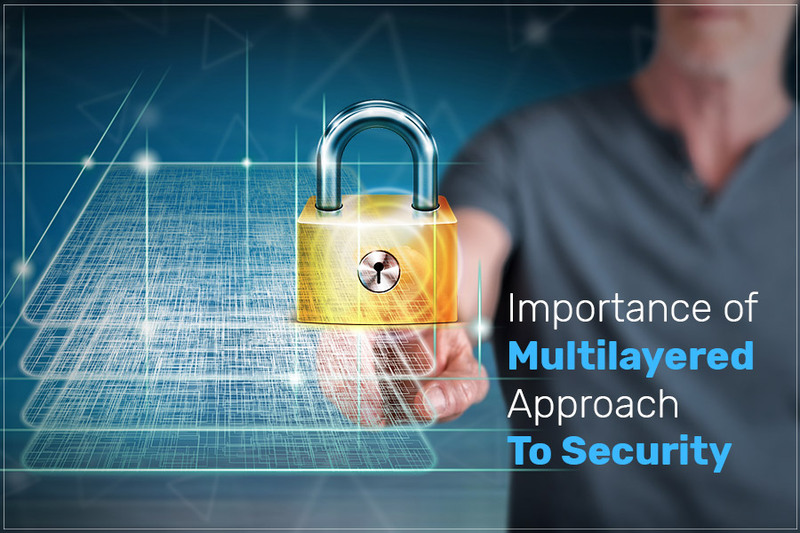 If you are focused towards your security, then you can safeguard your enterprises with a multilayered approach to security. So, here we’re going to list eight levels of security that have the capability to evade, mitigate and prevent cyber-attacks. It is important to stay updated about the latest phishing attack methods and common tactics. Because without having the proper information about current and upcoming perils it can become difficult to stay two steps ahead. It is important to sort and filter incoming emails to mitigate common phishing attacks. In fact, website filtering is extremely effective to seclude web attacks from your business and IT environment as much as possible. Router and firewall are exceptionally helpful to ensure network intruders are screened-out from the network. 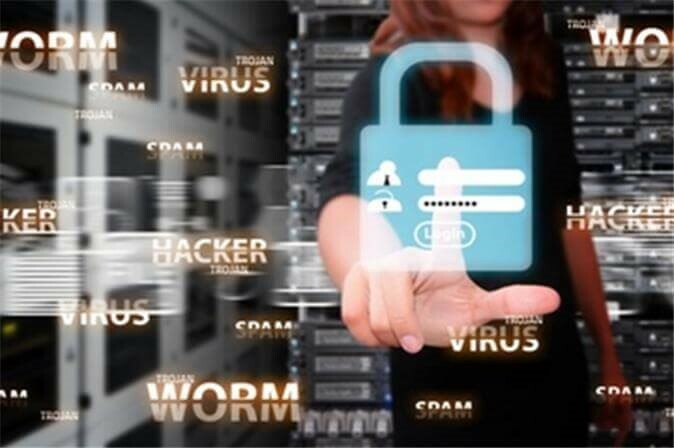 Moreover, it is useful at preventing malware from spreading and infecting your network. Patching the security vulnerabilities is helpful to ensure intruders do not take advantage of security loopholes for their benefit. Furthermore, the basic aim is to prevent attacks on network, security software and apps with ease. It is only by upgrading and patching currently implemented security measures that attackers don’t find any way to correct or enter your territory. Data encryption is a highly effective way to ensure your data is secured from cyber-attacks. Encryption changes data into code that is inaccessible without the correct decryption password. Depending on the level of encryption, it can become impossibly difficult for any intruders to decrypt your data without having the right decryption password. There are some businesses that do not pay attention to monitoring their networks for anomalies, hence becoming easy target for hackers. Therefore, it is essential to keep a tab on the security vulnerabilities in order to patch such loopholes. Using software like antimalware, antivirus, anti-ransomware adds an extra layer of security to your machine. Moreover, it is going to create an obstacle for attackers and a powerful layer of protection. Firewall is in-built a software program that comes with the ability to avert unauthorized access to machine and network from a private network. Please keep in mind that firewall works more effectively when it is up-to-date. So, these are the common eight level of security that are essential for enterprises. However, every enterprise has different security and protection needs, depending on their profile and work. Keeping these security measures in mind will surely help you avoid cyber-attacks and data breaches.